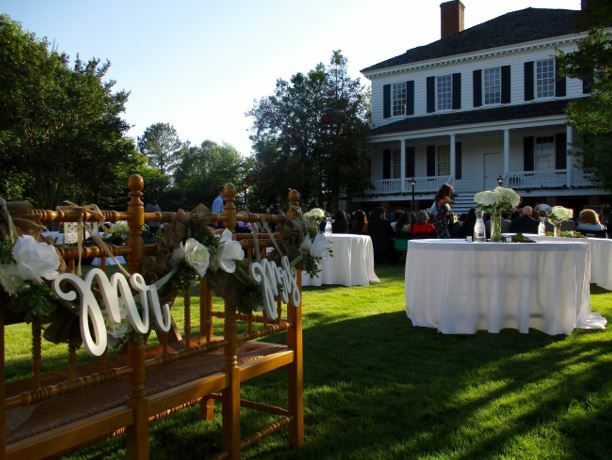 A variety of rental options are available at Historic Camden for weddings, receptions, business retreats and conferences, birthday parties, and other events. 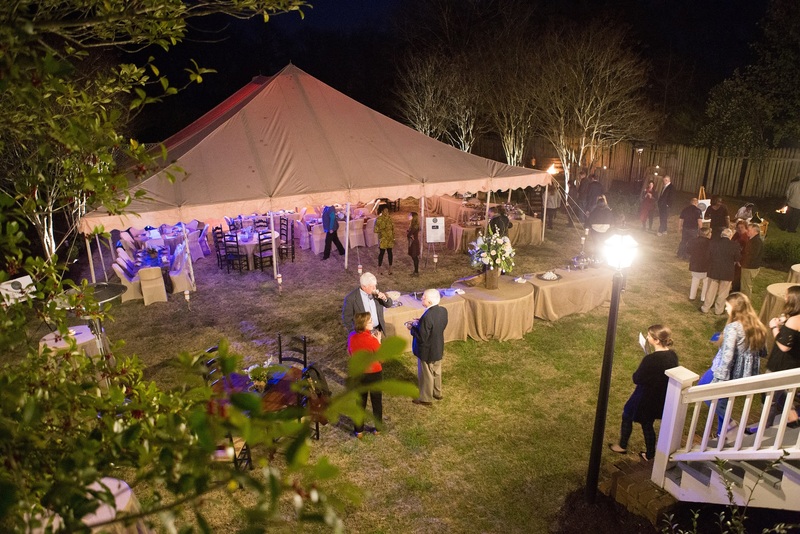 Please call Historic Camden at (803) 432-9841, or email us at info@historiccamden.org for details and ideas to help make your event extraordinary. 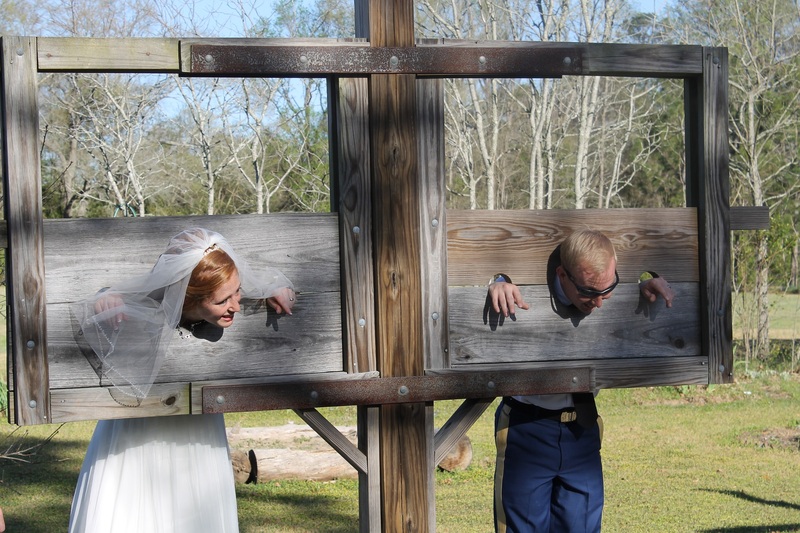 Discounts available for non-profits, government agencies, and historical societies. 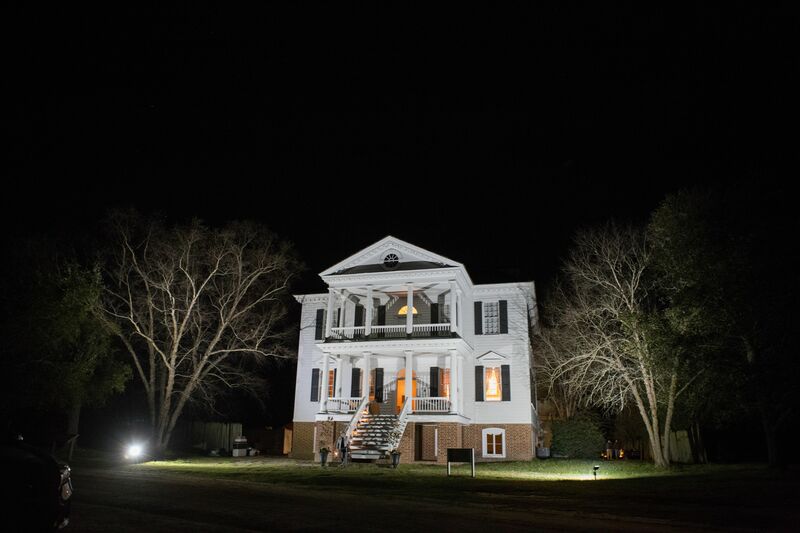 Armies have camped on our historic grounds, and we invite you to bring your own army of guests! 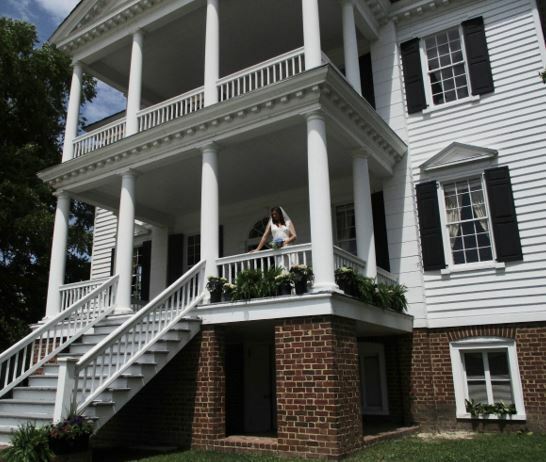 Contact us for a rental consultation appointment at 803-432-9841 or info@historiccamden.org. 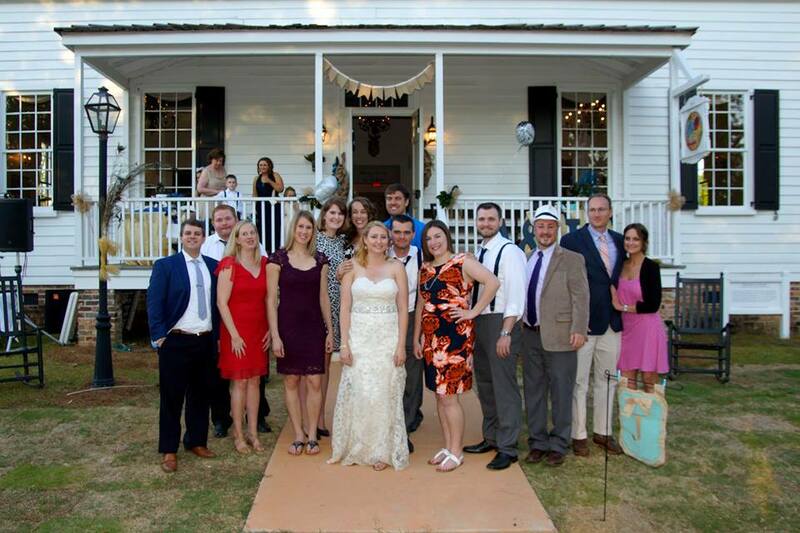 Historic Camden celebrates all love! 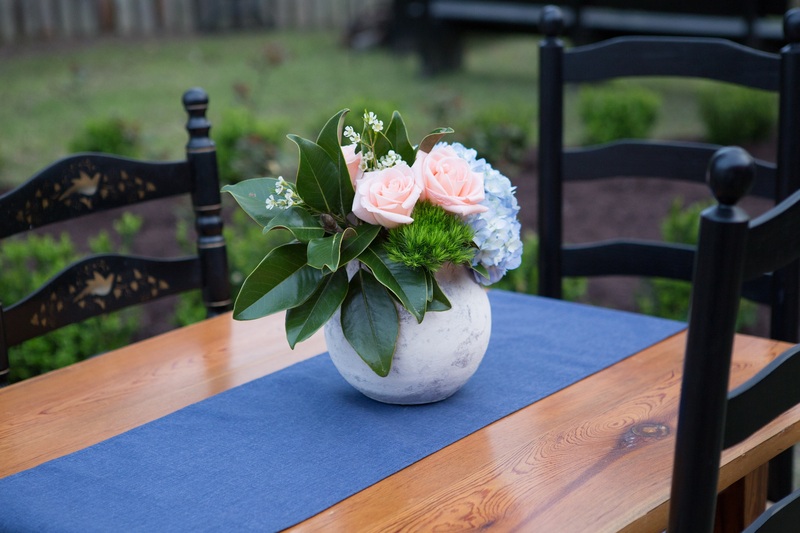 Make your event go off with a BANG! 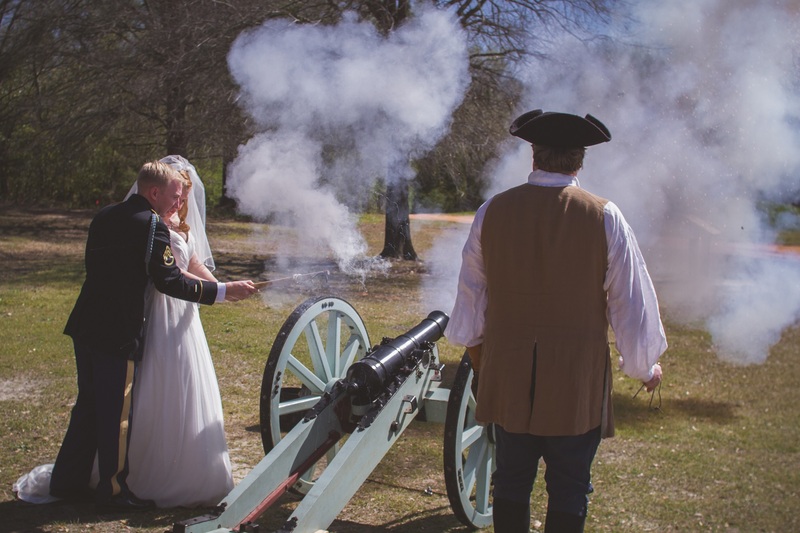 Contact us about renting a reproduction 18th century grasshopper cannon and a certified HC cannon crew for your special event (on or off site). 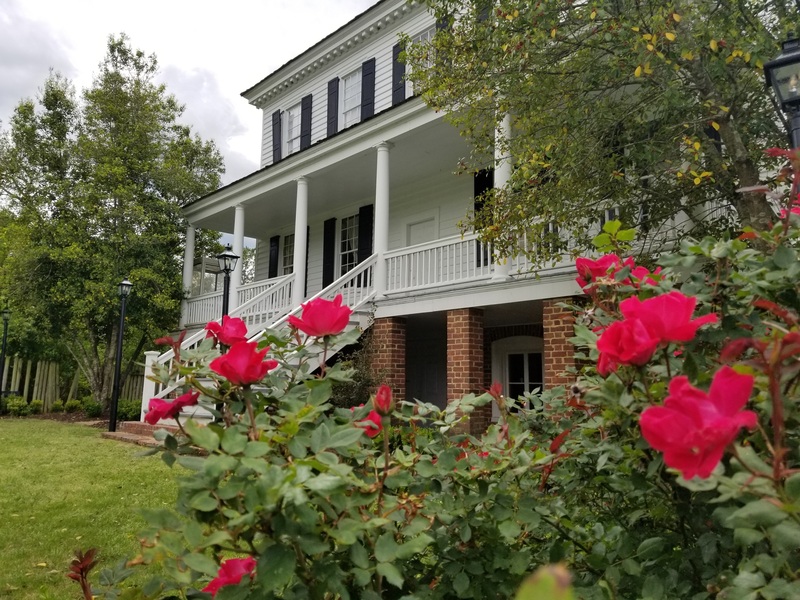 Call 803-432-9841 or email info@historiccamden.org. 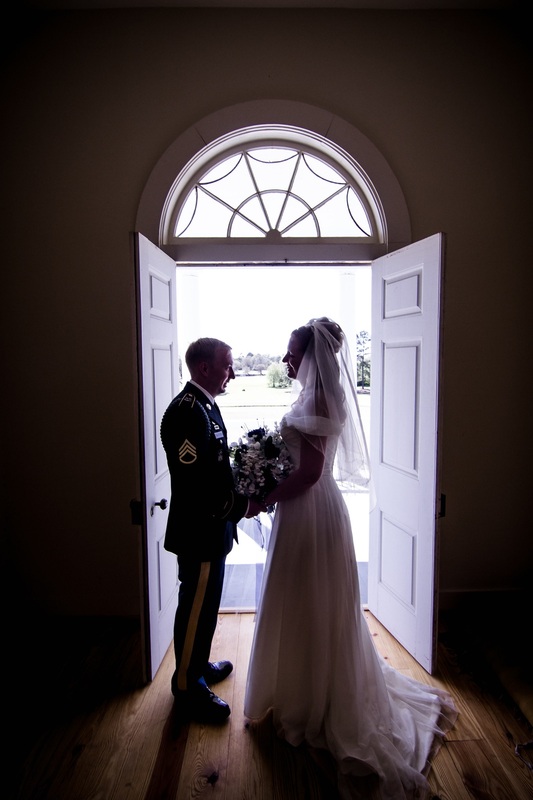 Photo by Jack Be Nimble Films.